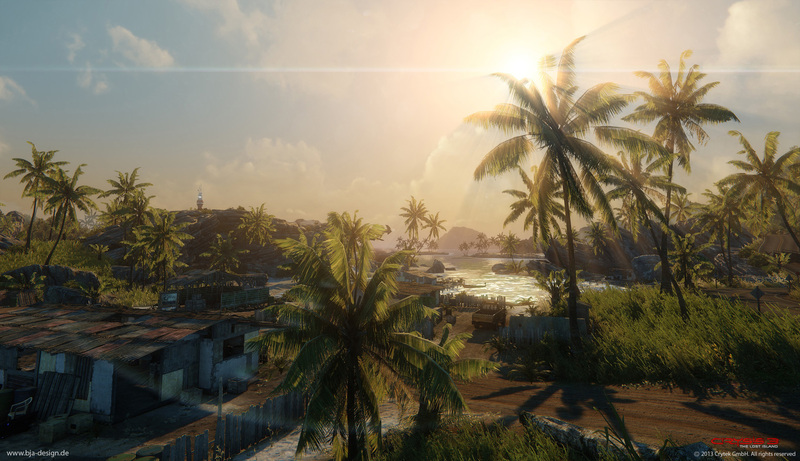 "Crysis3: The Lost Island" is a DLC expansion pack featuring 4 new multiplayer maps. I worked together with A. Clarke on the level "coastline". 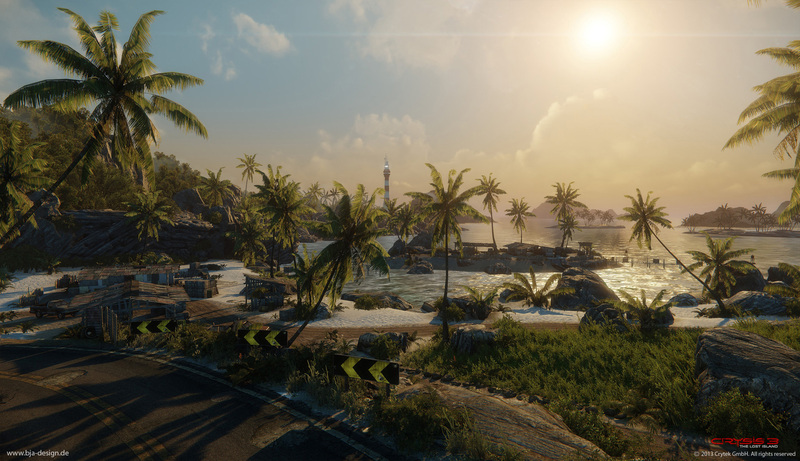 The goal was to give the levels the look and tropical island style of the original Crysis1. 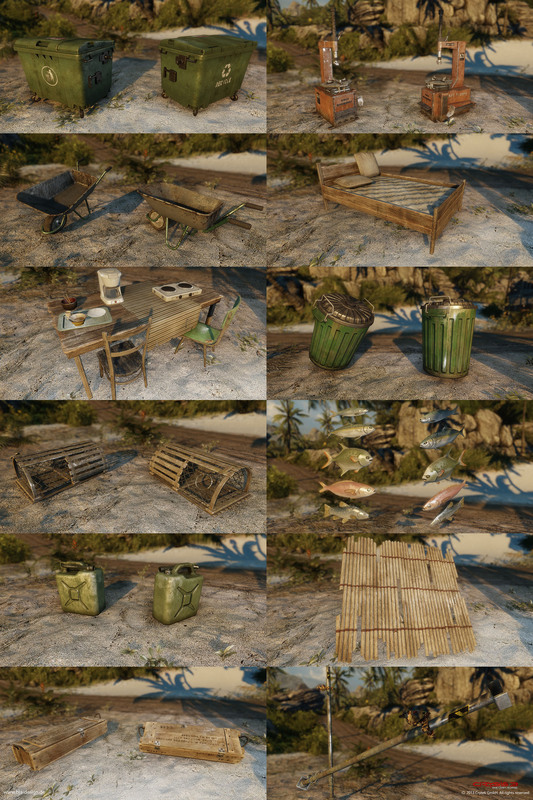 My main responsibilities included reworking assets, which most of them I had to make completely from scratch, as well as tweaking materials and textures so everything fits together.